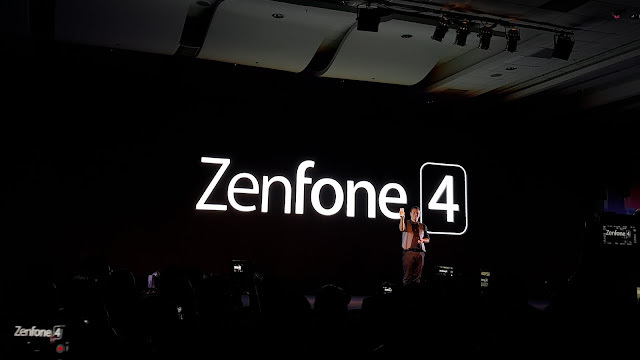 Here's the list of every Zenfone 4 released in the Philippines, so far. 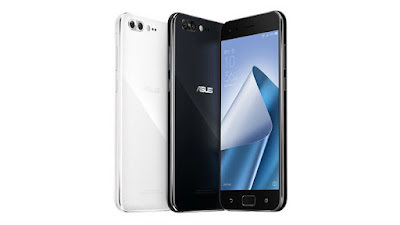 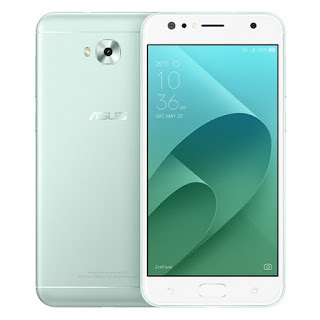 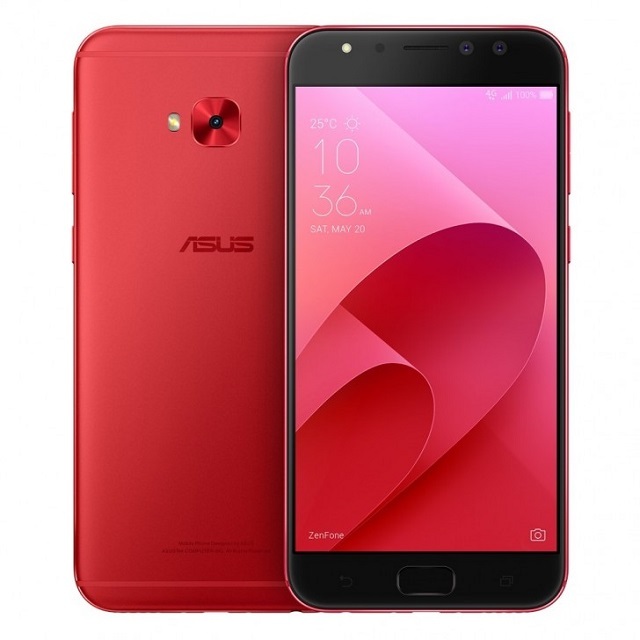 Asus Zenfone 4 Series has been released in the Philippines. 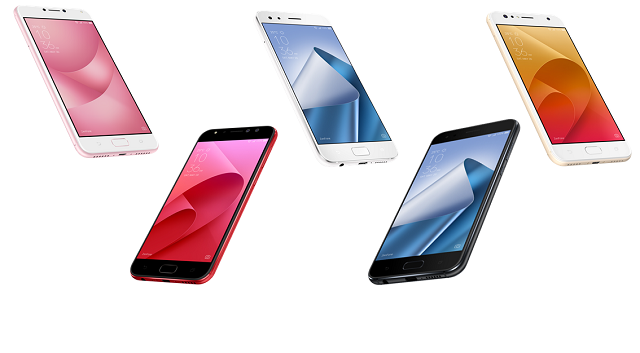 The company brought not only one but five powerful smartphones fresh from their August 17 launch in Taiwan. 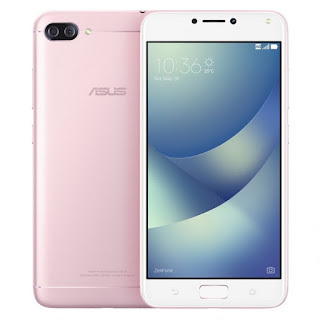 With the downpour of handsets from the company, prospective buyers might be confused on what Zenfone 4 smartphone to buy. 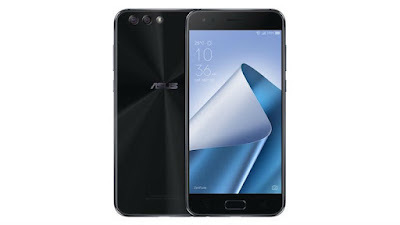 Here’s a quick rundown on the Zenfone 4 smartphones that have been released in the Philippines, so far.